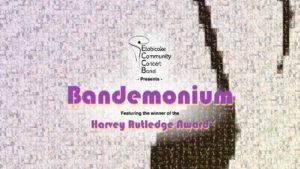 “Bandemonium” will be a great pandemonium of music with concert music as the common element. Each section of the Etobicoke Community Concert Band will be featured. 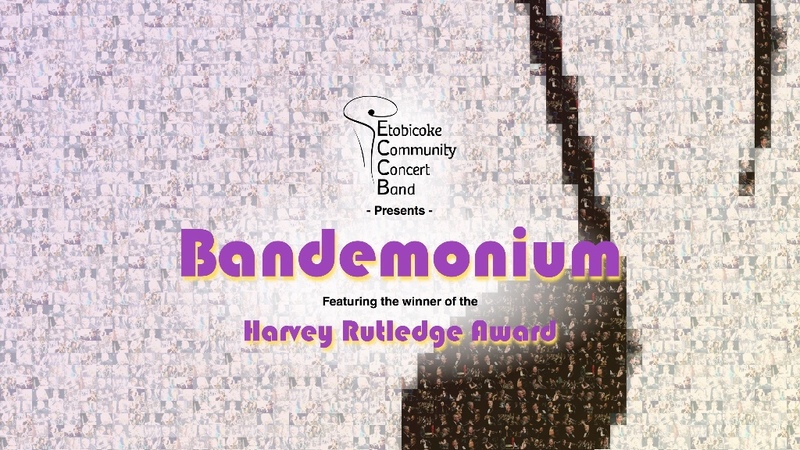 We will be introducing the winner of the annual “Harvey Rutledge Award” who will perform with the band. On Friday, May 26, 2017 please join us at Etobicoke Collegiate Institute (E.C.I.) for a entertaining night of music. Tickets are $15 (children 12 and under free). Call the Box Office to reserve your tickets (416) 410-1570.